relate to, and put her subjects at ease. Football and Hurling, the European Swimming Championships, the Cheltenham Racing Festival and the 2008 Beijing Olympics. 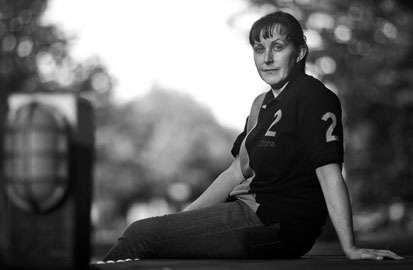 Her work has appeared in newspapers, magazines and websites throughout Ireland, Britain and Europe.